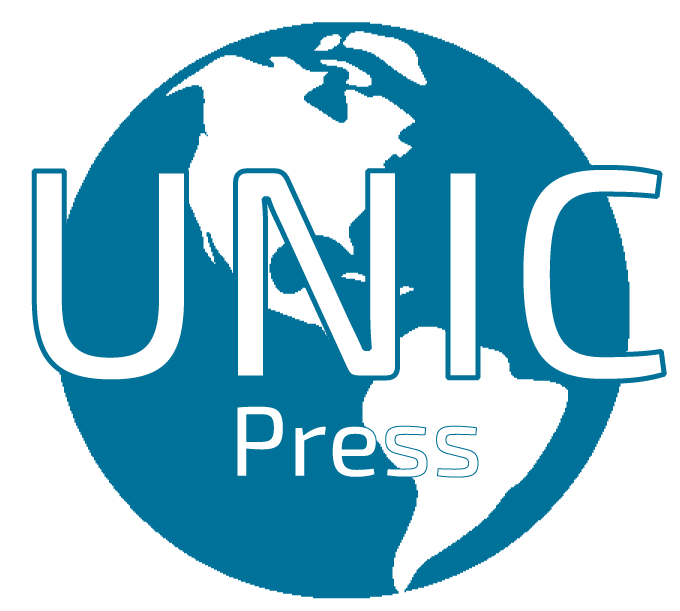 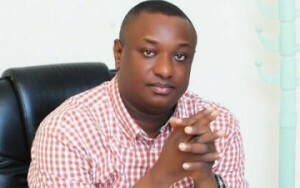 Unic Press UK: The All Progressives Congress (APC) Presidential Campaign Council’s director for Strategic Communications, Festus Keyamo says a West African Education Certificate (WAEC) is not a prerequisite to hold office as president or governor in Nigeria. 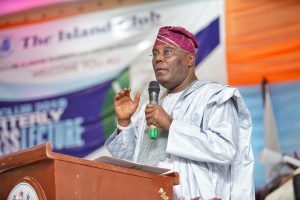 Recently, an Abuja High Court sitting in the Bwari Area Council of Abuja, nullified the nomination of Senator Ademola Adeleke as the candidate of the Peoples Democratic Party (PDP) in the September 2018 Governorship Election in Osun State on the grounds that the candidate did not possess the requisite educational qualification (secondary school certificate) to contest for the office of governor. 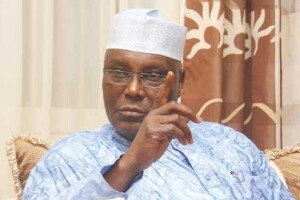 The main opposition party, the People’s Democratic Party (PDP) is in court over the Nigeria Presidential Election 2019, praying the court to order a fresh election or declare its candidate Atiku Abubakar the winner of the election over APC and Muhammadu Buhari “corrupt practices,” including submission of false qualification.